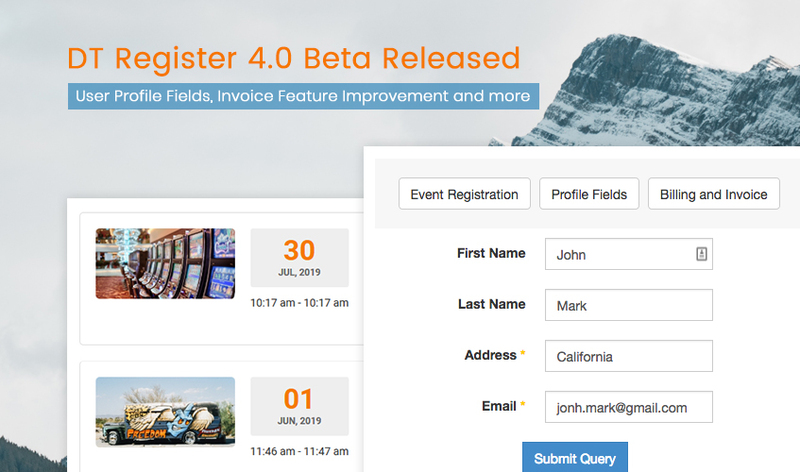 Today we would like to announce DT Register 4.0 Beta 2 update for new feature of User Profile field, big improvement for Invoice built-in feature and bug fixes. 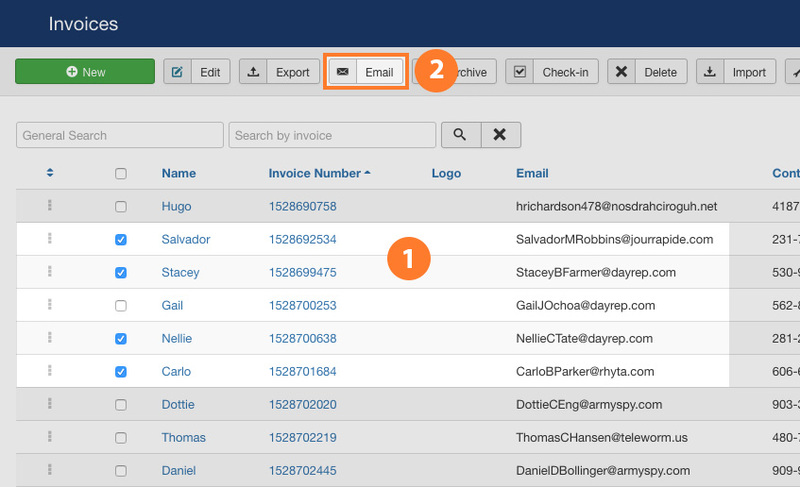 DT Register 4.0 is a major update version with new features, core improvements and workflow updates. 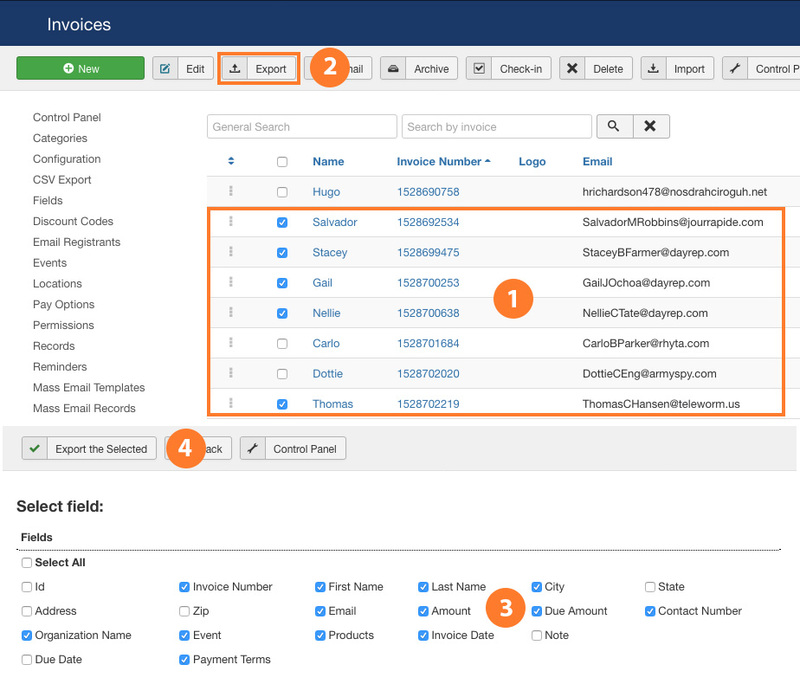 In order to simplify the event registration and checkout process, we implement the function of User profile field. How the user profile function works? 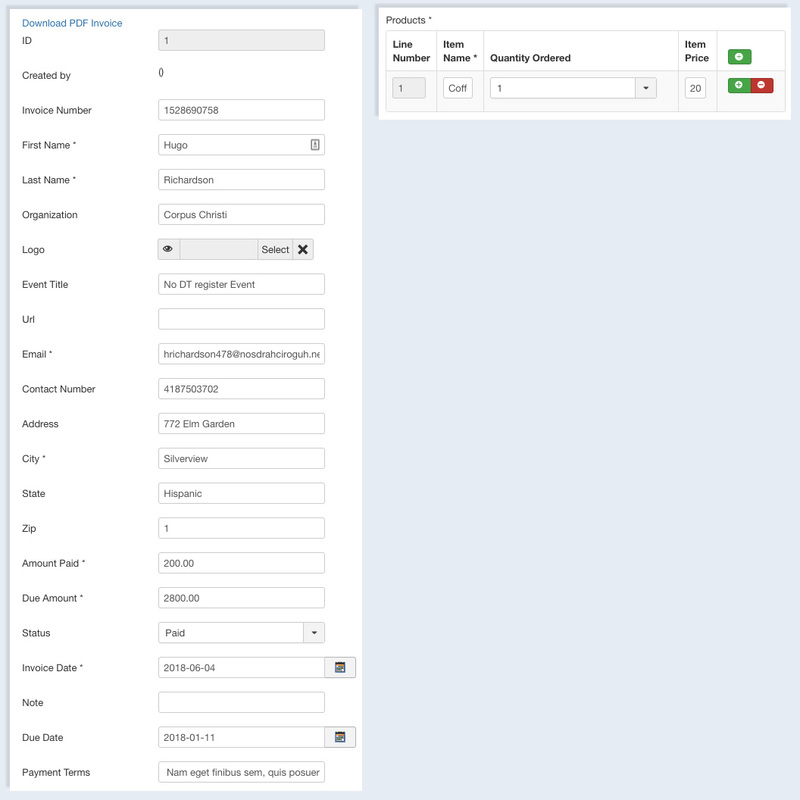 When creating a field from Field panel, admin can configure to enable this field as profile field. 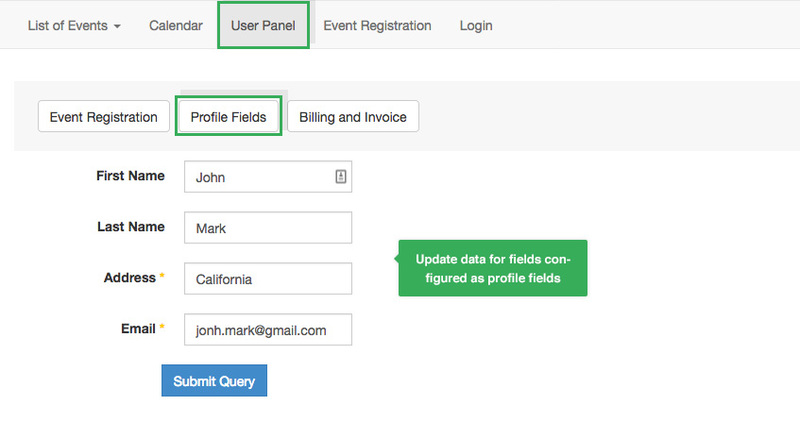 In the user panel, user can update the field in the Profile Fields tab. 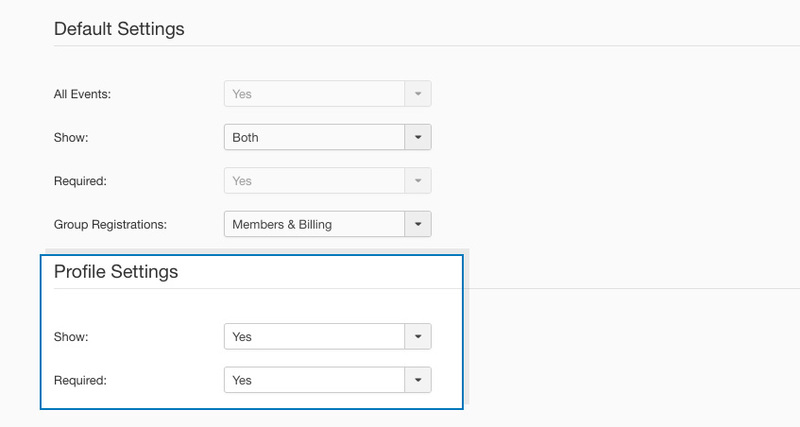 When user register an event, in the event registration form, data of profile fields will be auto loaded. 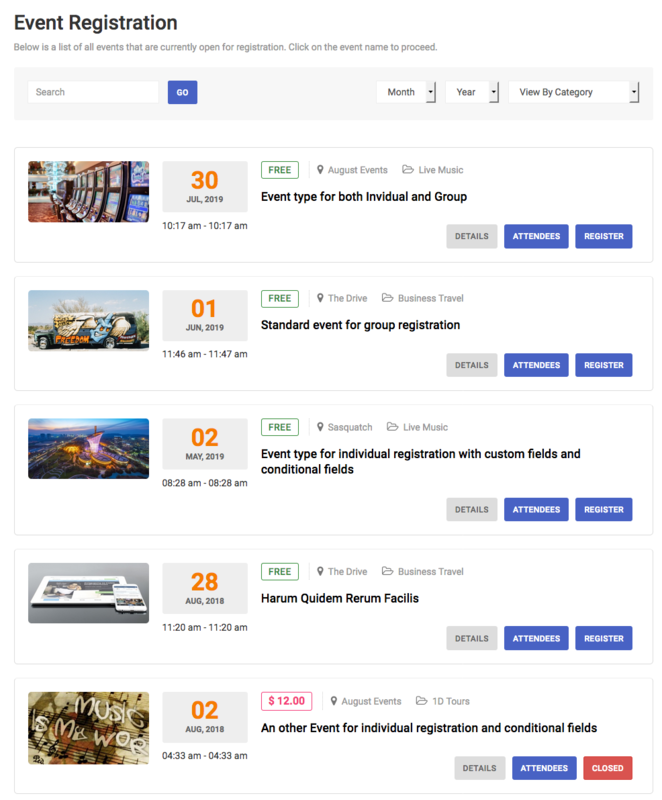 This will save time for user to update the data every time they register event. 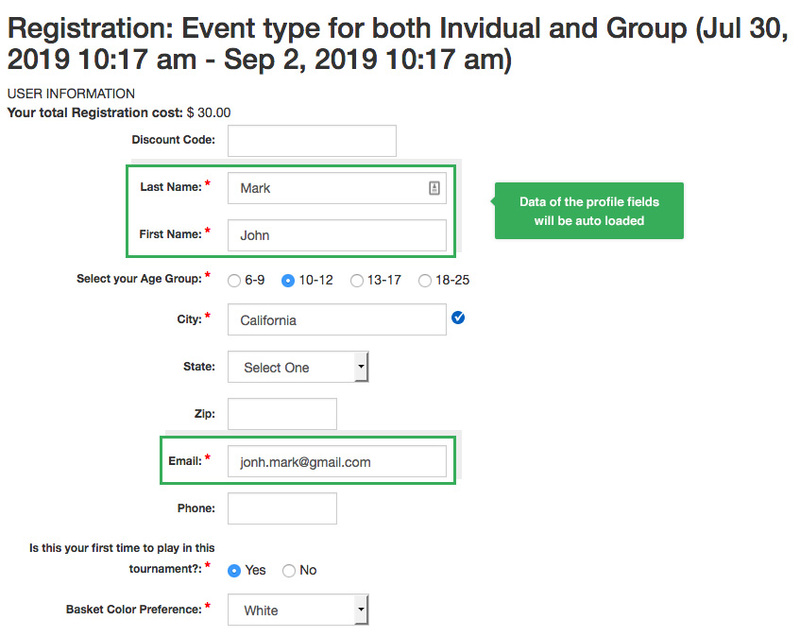 Note: User can change the data of the profile fields in the event registration form, the data will not be updated to the default data of the profile fields. 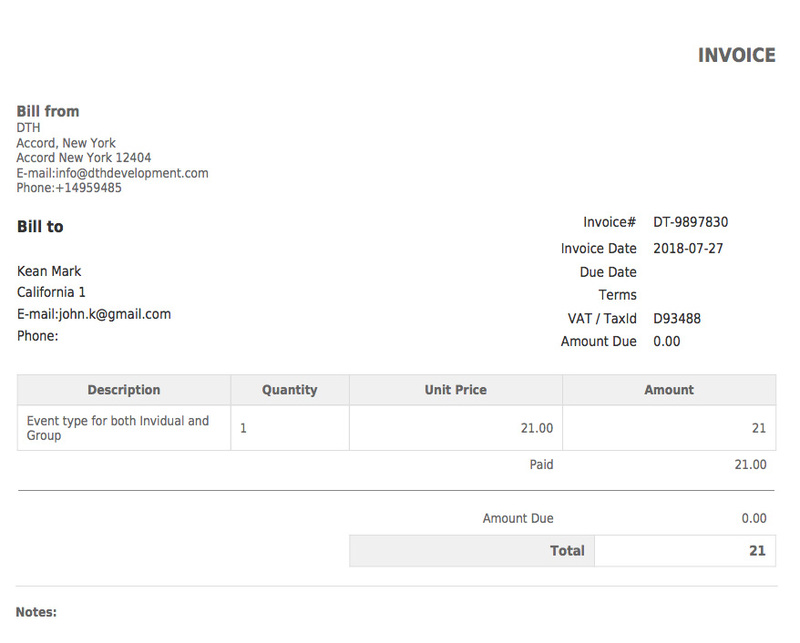 More core features of the invoice function. 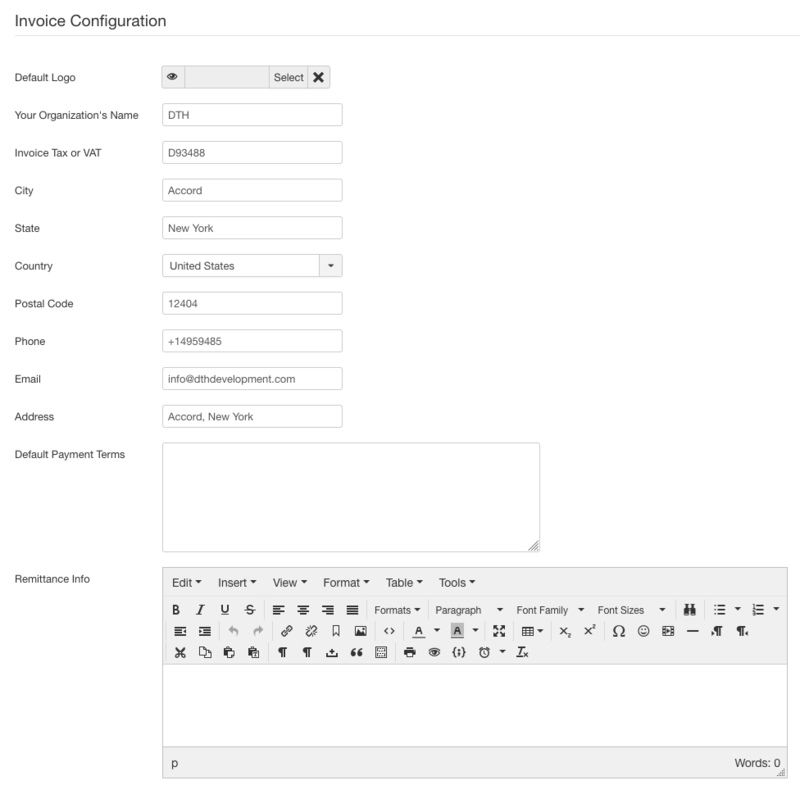 We plan to release 4 themes for DT Register 4 and 2 themes are alreay released : Grid theme and List theme. 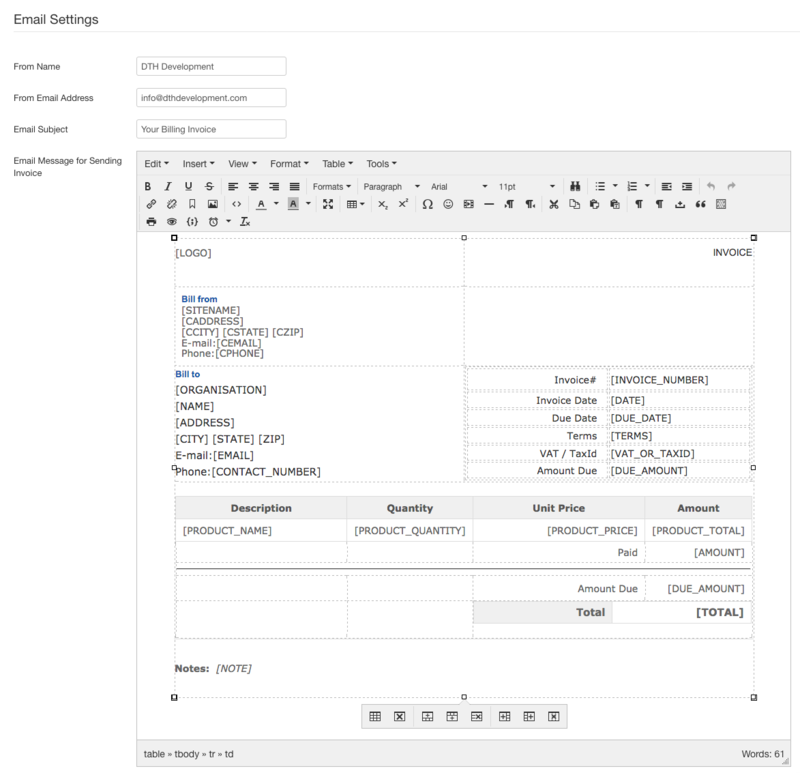 Today we release update for List theme with style improvement.